Lying close to the Magnificent Mile, the super chic Gold Coast is bursting with romanticism, from carriage rides past Newberry Library to quaint streets lined with noble late-18th-century row homes. 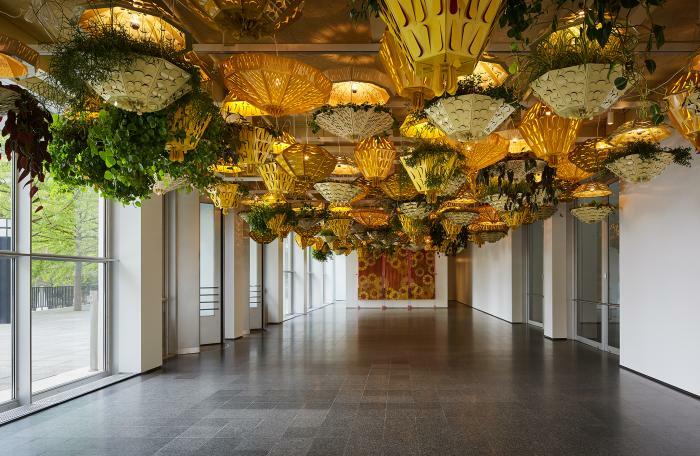 Kick off your day with something a little more modern, however, exploring the Museum of Contemporary Art&apos;s galleries and stunning special exhibitions. After soaking up some culture, head out for an opulent dinner at renowned French-Vietnamese restaurant Le Colonial. A Chicago dining classic, Le Colonial&apos;s leafy setting and delicate cuisine is perfect for a Valentine&apos;s Day date. End the evening sipping martinis and listening to live piano music at the Zebra Lounge. Splurge on a night at The Ritz-Carlton Chicago for a truly luxurious experience. 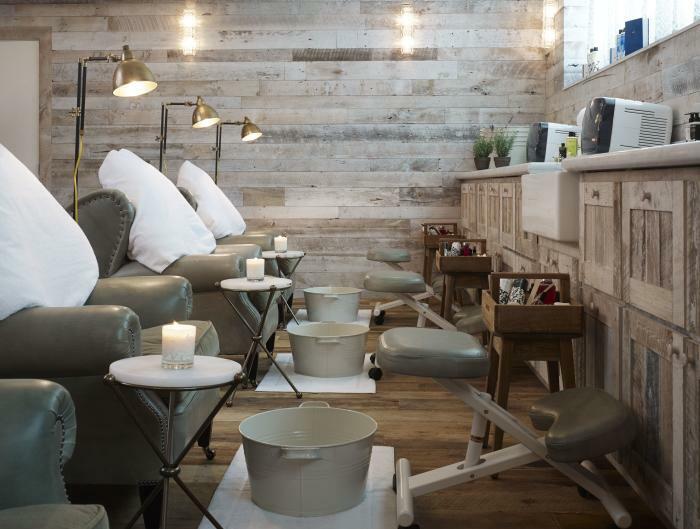 Start your visit to this hip hood at the sumptuous Cowshed Spa at Soho House, which caters to the grooming and relaxation needs of both men and women. Then head to foodie favorite Girl & the Goat, headed by celebrity chef Stephanie Izard, a James Beard recipient and winner of Bravo&apos;s Top Chef. End your evening at the cozy RM Champagne Salon, which is as romantic as it gets. Meander down a cobbled alleyway into a discreet courtyard lit with soft strings of light. Once inside, indulge in fine champagne and cocktails (as well as beer and wine) in front of the roaring fireplace. A fan favorite? Cashmere Moonlight, with Hangar One Vodka, hibiscus syrup, egg white, fresh lemon, Cava Rose, and Yellow Chartreuse. End your night at the Ace Hotel Chicago, with trendy rooms and a lively rooftop bar. The eclectic, hipster hangout of Wicker Park has a cornucopia of unexpected Valentine&apos;s Day prospects. Start out with dinner at Clever Rabbit, a veggie-focused restaurant showcasing thoughtfully sourced ingredients alongside a creative drink menu. Or settle in at The Bristol, a long-time neighborhood favorite embracing farm-fresh produce and a nose-to-tail approach to cooking. If the weather cooperates, take a stroll on The 606, a former railroad track that&apos;s been converted into an elevated walking path. 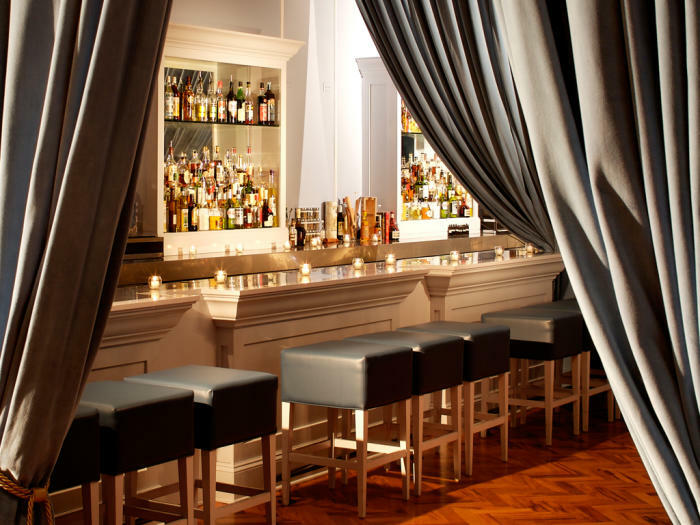 After taking in the performance, head over to Violet Hour, Wicker Park&apos;s sultry speakeasy. You may have to wait in line (Violet Hour does not take reservations), but it will be worth it. Sumptuous decor, an exciting craft cocktail and absinthe menu, and small plates in case you get the late-night munchies, make this one of Wicker Park&apos;s most romantic spots. Spend the night at The Robey Chicago, a trendy hotel in the heart of Wicker Park. If you&apos;re looking for a night cap, the rooftop cocktail lounge offers glittering skyline views. Boystown is a hub of Chicago LGBTQ culture. It&apos;s a vibrant, gregarious neighborhood that boasts a prime position close to the lakefront. While the temperatures may be chilly this Valentine&apos;s Day, the Boystown Legacy Walk is something to engage and inspire. Placards between Belmont Avenue and Grace Street honor LGBTQ heroes, from Oscar Wilde and Frida Kahlo to Harvey Milk and Alvin Ailey. Schedule a private tour along the Legacy Walk before heading over to Ceres Table, bursting with Italian flavor and romance. The menu changes seasonally, and sources locally. 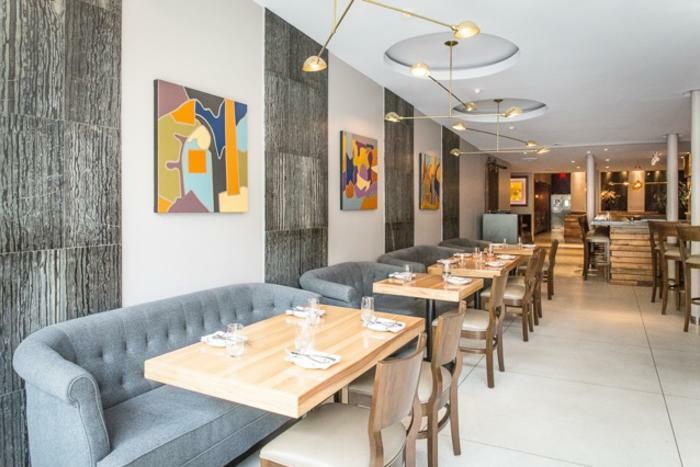 Or, Wood is a stylish spot with new American plates that&apos;s been racking up recognition from Michelin&apos;s Bib Gourmand. Finish off the evening with a cocktail and dancing at Progress Bar, which boasts an impressive lightbulb sculpture that lends the space a surreal quality. Spend the night at the Hotel Zachary, a nearby boutique hotel that houses several popular bars and restaurants. Bookended by two of the city&apos;s most significant cultural institutions, The University of Chicago to the west and The Museum of Science and Industry to the east, Hyde Park is a charming South Side neighborhood and a magical place to spend Valentine&apos;s Day. 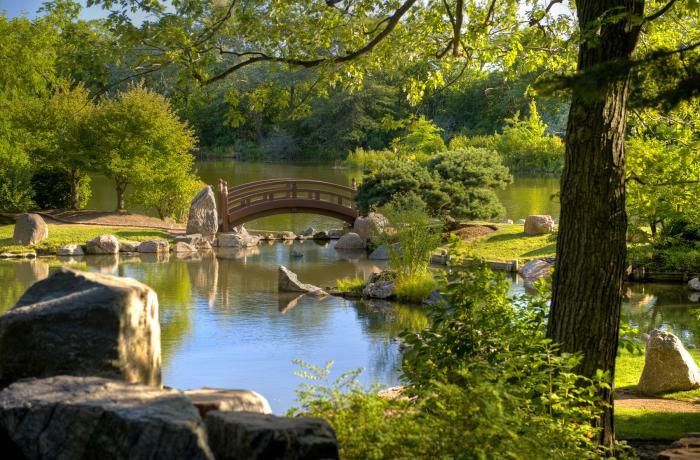 Begin by strolling through Osaka Garden, an authentic Japanese garden with pavilion, moon bridge, Shinto gate and traditional Japanese horticulture, gifted to Chicago by Japan for the 1893 World&apos;s Columbian Exposition. After, venture to the Museum of Science and Industry, the largest science museum in the Western Hemisphere, with more than 2,000 engaging exhibits. Complete your date with a trip to The Promontory for dinner, drinks and a show. The bi-level space boasts sleek, modern digs and a conceptual menu built on dishes pulled from their open hearth. Turn in for the night at the Sophy Hotel, a luxury boutique hotel that pulls inspiration from the surrounding neighborhood.